The launch of Reliance Jio had ruffled the feathers of the existing telecom operators in the country back in 2016, and the incredible value-for-money offerings from the Mukesh Ambani-owned company over the past couple of years have done nothing to ease tensions between the incumbents and the newbie. 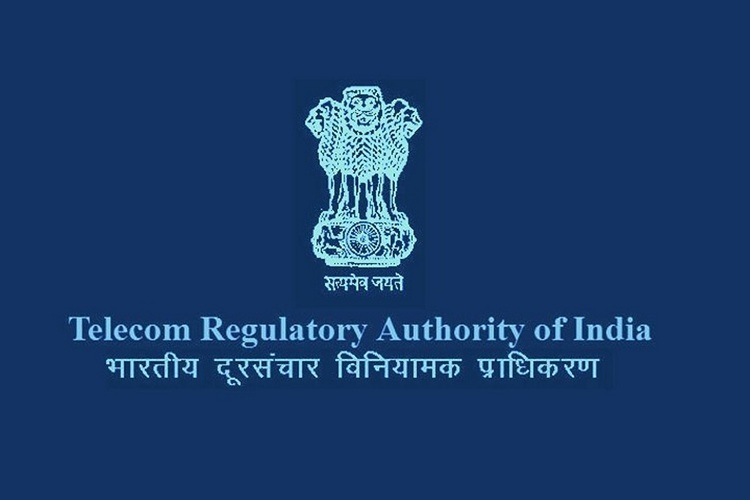 Now, TRAI Chairman R. S. Sharma is looking to cool frayed tempers by declaring that established companies, like Airtel, Vodafone and Idea can also introduce free offers “so long as it is not doing it with a view to kill competition”. Taking to The Economic Times recently, Sharma said that there’s nothing wrong with the biggest telecom operators in the country offering free services to meet the offer(s) of a rival company. According to him, “If Reliance Jio starts to give zero-tariff offer and you have matched it, there is nothing wrong with that. A crime is always committed when you have intention to commit the crime. Intention is very important and intent has been taken from the Competition Commission of India (CCI)”. The intent referred to by Sharma is about companies using pricing to compete with rivals directly. He also asserted that the TRAI’s madate is “to create a level playing field to protect the interest of consumers and to ensure the growth of the industry”. Sharma issued the clarification after the ‘big three’ had complained against the regulator’s earlier pricing order that they described as discriminatory. 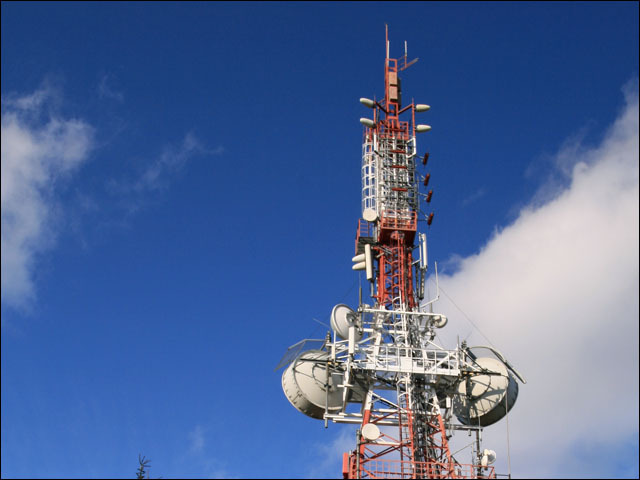 TRAI had earlier green-lighted ultra-low tariffs (including free services), but only for newer and smaller operators with less than 30-percent market share and revenue share. Following TRAI’s mandate, Airtel and Idea had approached the Telecom Disputes Settlement & Appellate Tribunal (TDSAT) with their complaint, and asked for a stay on the pricing order. Their plea, however, was rejected by the panel, prompting the Vodafone group CEO, Vittorio Colao, to lament that they were being forced to enter into a fight (against Jio) with their hands tied behind their back.